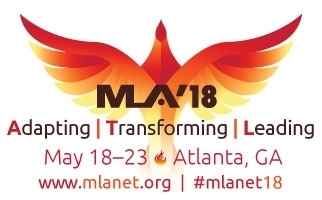 This year at MLA '18, sixty-three lightning talks will be/have been presented. Like a rock show, the lightning talks are popular and many fans [librarians] want to listen in. A lightning talk is a 5-minute flash update from fellow librarians and they present back-to-back. This year's line up includes evidence-based medicine project assessment, promoting data sharing, metrics review, liaison strategy, teaching PubMed, increasing questions asked during clinical rounds, transforming archives... the set list really goes on and on. It can be difficult to keep up with this light show [point points] if you’re not prepared, so here are my tips to get the most out of lightning talk attendance. It’s like a rock show in here - prepare for crowds up front. 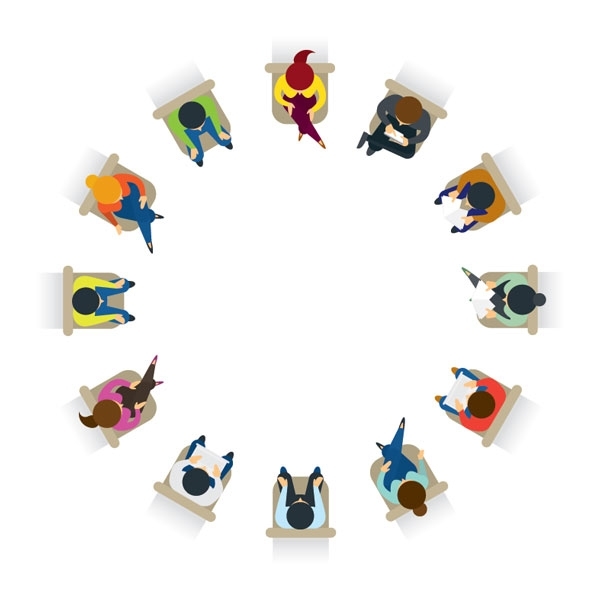 Be mindful of the people around you and do your best to make space for the other attendees. Be strategic and keep items you’ll need in your hand or in an easily accessible pocket. The show starts fast - prepare for your live recording. Prepare a note sheet beforehand with the titles and presenters’ names so you can focus on recording the content. They’d be nowhere without their fans - prepare to connect with presenters. Unlike some rock stars, presenters usually encourage attendees to actually contact them after the show. Write down questions and feel free to start a conversation with the presenter later in the conference, or via email or social media, if provided.